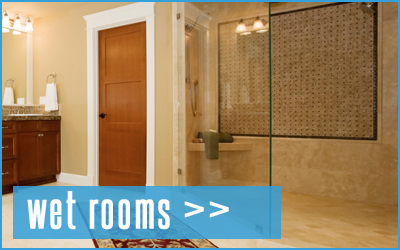 Welcome to Wet Rooms Manchester, the premier place for your next wet room project is right here with us. 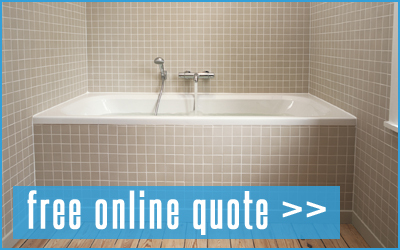 With over 20 years of exclusive bathroom fitting, wet room design and expert tiling, you will not need to get elsewhere after getting a quote from us. 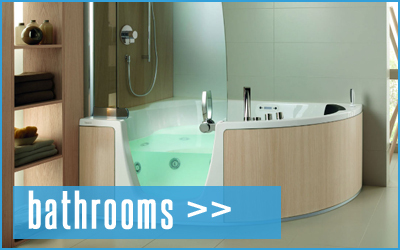 We have been amongst the top bathroom fitters in Manchester for over 2 decades for a reason. 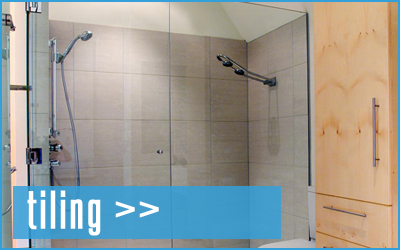 Our standard of workmanship, eye for detail and above else our completed wet rooms and bathrooms say it all. Please feel free to look around our website, take the time out to examine our high quality of installations and what other local Manchester residents say about us and then drop us a line with your enquiry for your next bathroom or wet room.